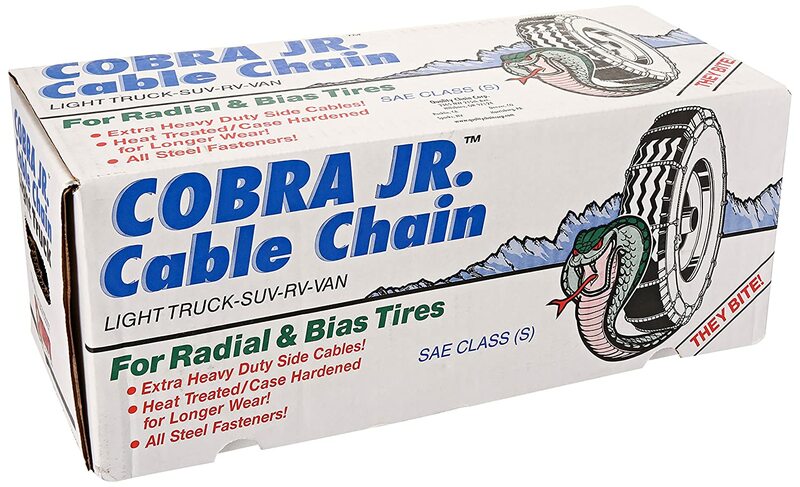 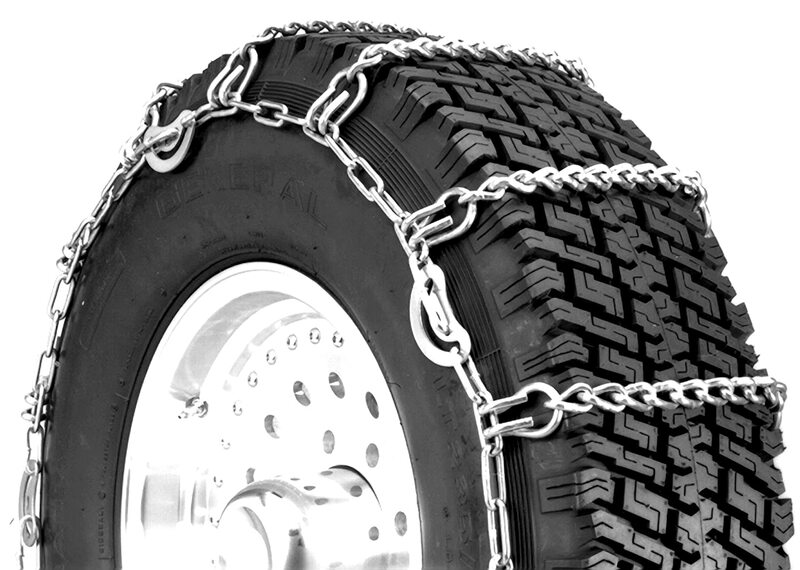 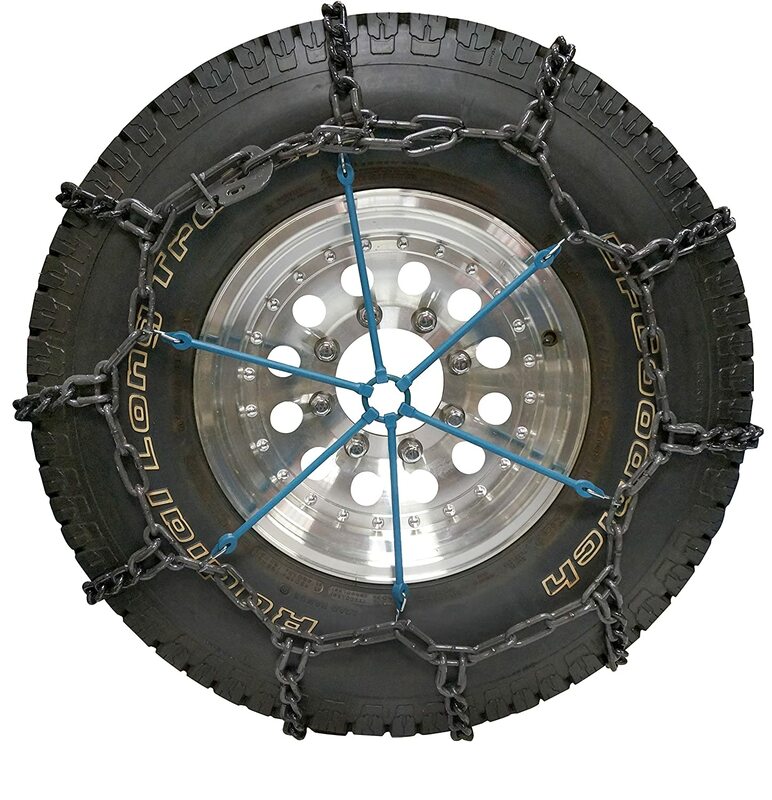 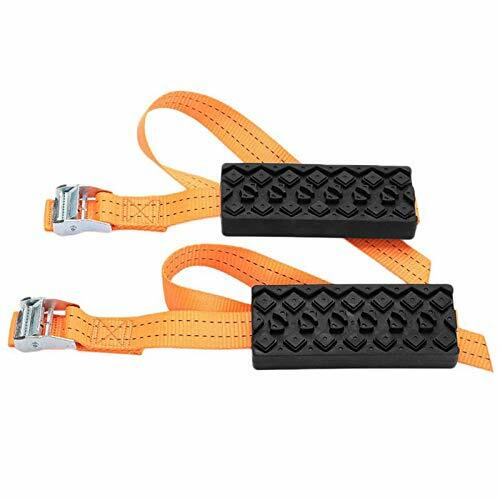 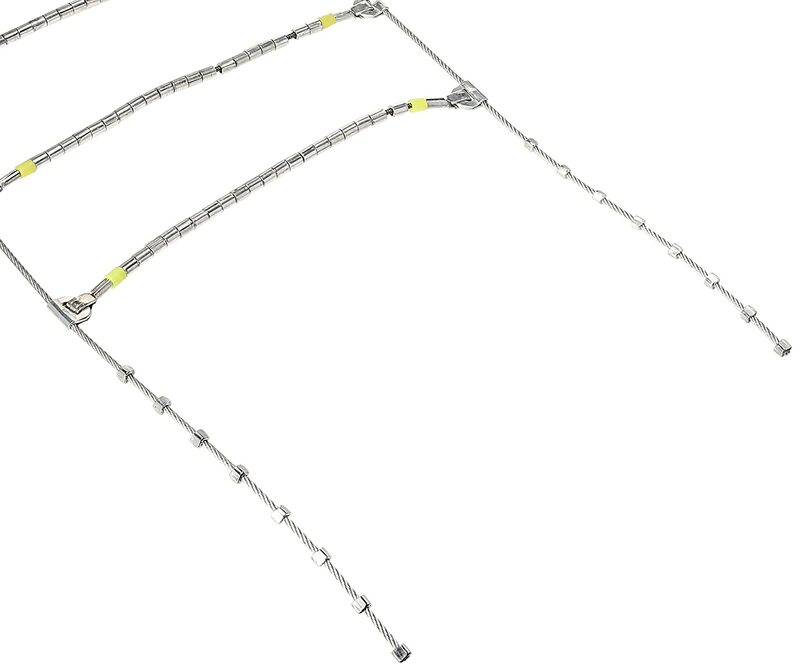 These light truck, truck and wide base R-V / P-U / Van chains are packed 1 pair per bag and have SAE class (S) clearance. 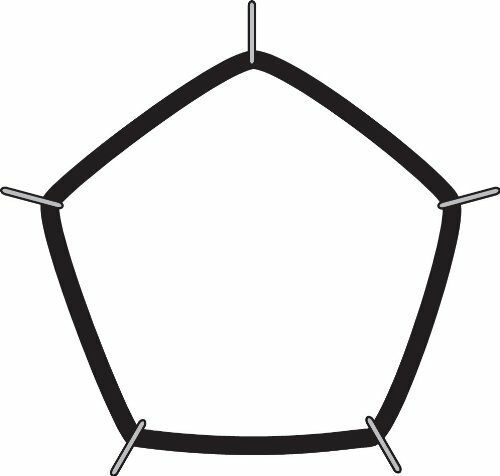 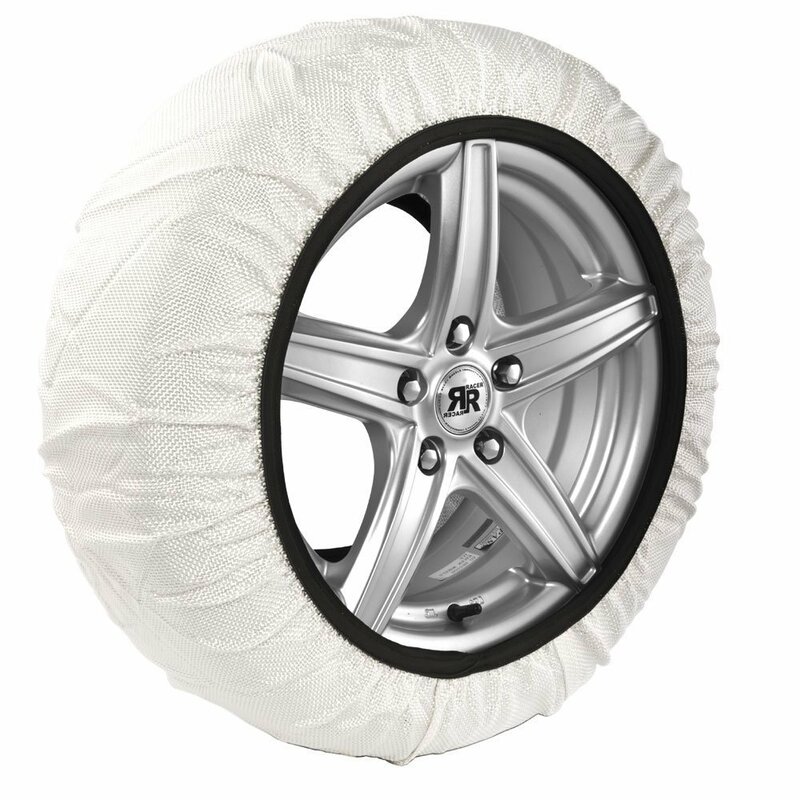 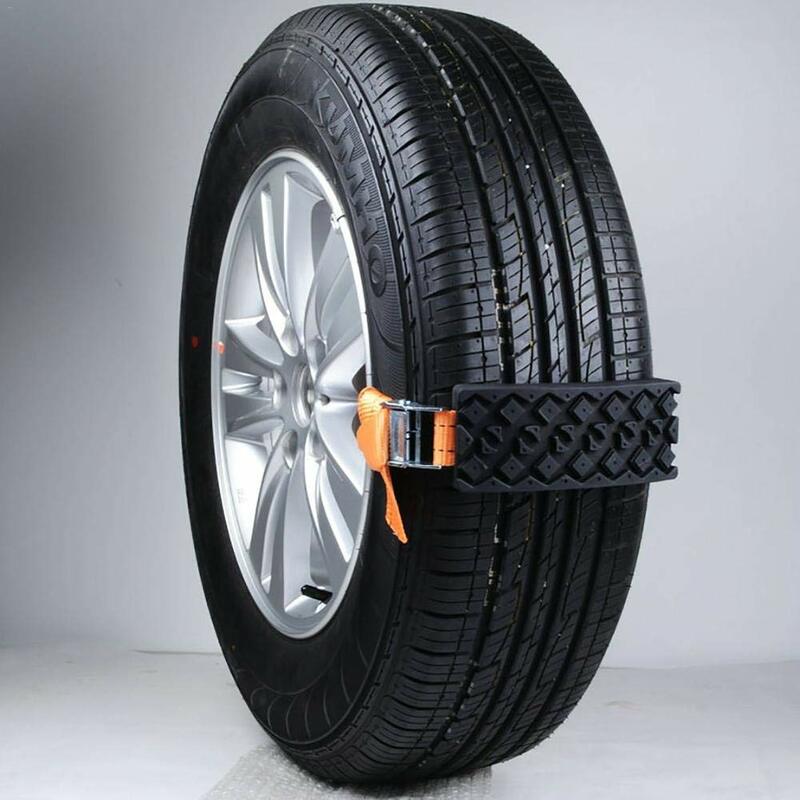 It fits tire sizes of 215/5- ; 225/70-17 ; 225/75- ; 225/75-17.5 ; 235/45-20 ; 235/65- ; 235/65-17 ; 235/70- ; 235/70-17 ; 235/75-15 ; 235/75- ; 235/75-17.5 ; 245/-17 ; 255/55-17 ; 255/- ; 255/65- ; 265/70-15 ; 275/55- ; 27X9.50-14 ; 29X9.50-14. 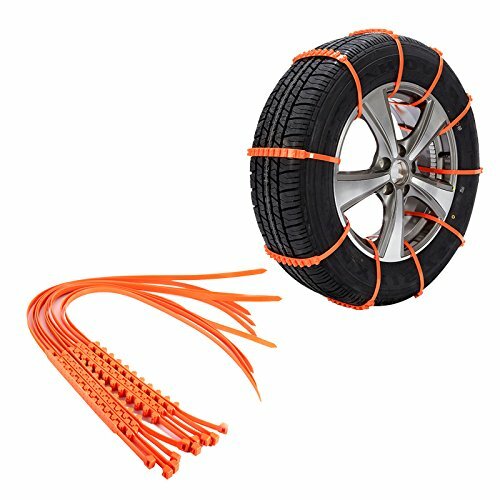 I used these in Northern British Columbia in the mountains, in the snow. 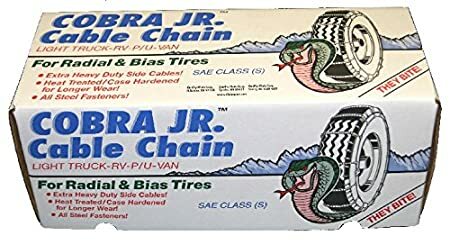 They got me up the mountain. 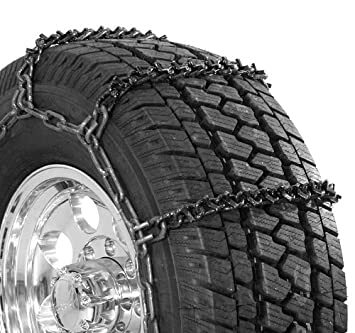 They store easily, are light, and go on easy and they get you through ice and snow. 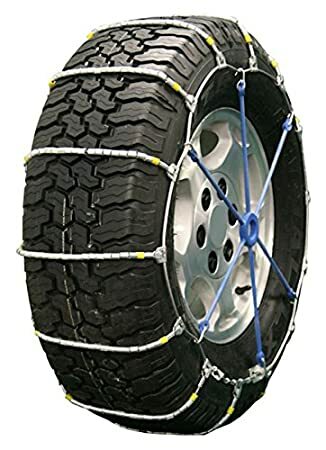 A pair on the back tires works well.